New York has a major Comic Con but, in years past, there was a con just for Japanese comics and cartoons. The old New York Anime Festival was absorbed into the New York Comic Con (NYCC) five years ago, leaving the city’s nerdy Japanophiles without a major con they could claim as their own. 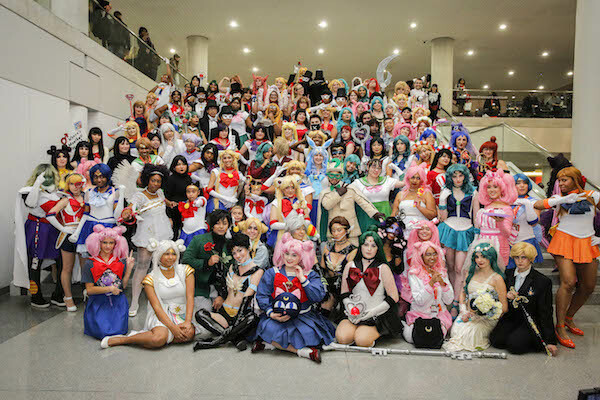 This year saw the arrival of the first Anime NYC — a three-day event (Nov. 17-19) held at the Javits Center, where fans could indulge their love of “Sailor Moon,” “Fullmetal Alchemist” and more, in the company of fellow Otakus (a Japanese term for obsessives, most commonly of the anime and manga stripes). Continue reading at ChelseaNow.com.